By Hugh S. Livingston, Jr. 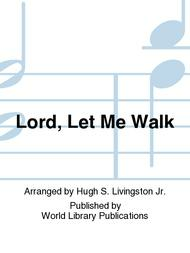 Arranged by Hugh S. Livingston, Jr. Sacred. Published by World Library Publications (WL.008522). 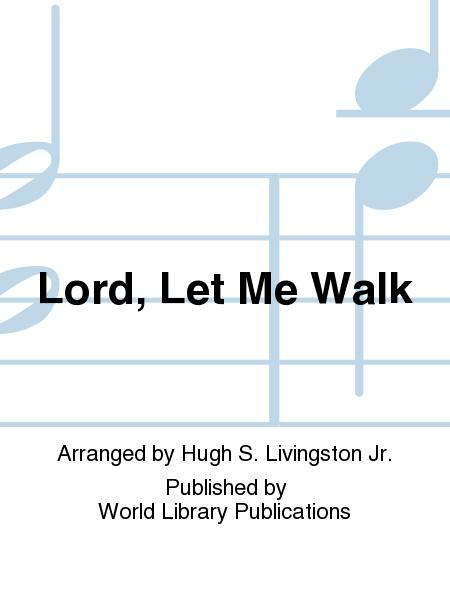 March 28, 2008 Reviewed "Lord Let Me Walk"